Fern nursery Mail order list. Please note that ferns are difficult to move from September to May and some will be dormant at this time, making it difficult to judge their health. Therefore please think carefully before ordering early. Retail mail Order terms, to order on line please see our on line list. Plants to order and pay for on line. If you do not wish to order your plants on line, and would like to send in an order by post instead, simply add up the cost of the plants required using the prices on the web order list, Plants to order and pay for on line. and send your order with a cheque made out to:- R. N. Timm, please, not the nursery. Then post to:- The Fern Nursery, Grimsby Road, Binbrook, Lincolnshire, LN8 6DH. Note: Please remember your full postal address. 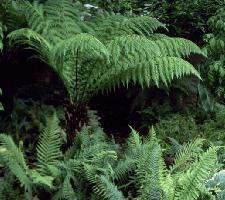 Only ferns of the smallest size - generally 1 Litre pots but sometimes less- will be sent out mail order. Please allow 28 days for processing an order. Cheques (made out to R. N. Timm please), will not be presented until orders have been sent out. 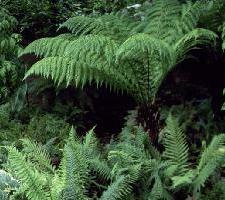 Ferns are offered subject to availability. If ordering more than ten of any one kind it may be advisable to check by telephone first. If you wish, you can also mail or email to us your list of the plants you would like to order from the list on the web orders page, along with your postal address, (the one the ferns are to go to). We will work out the price and availability for you and send an invoice by Email.